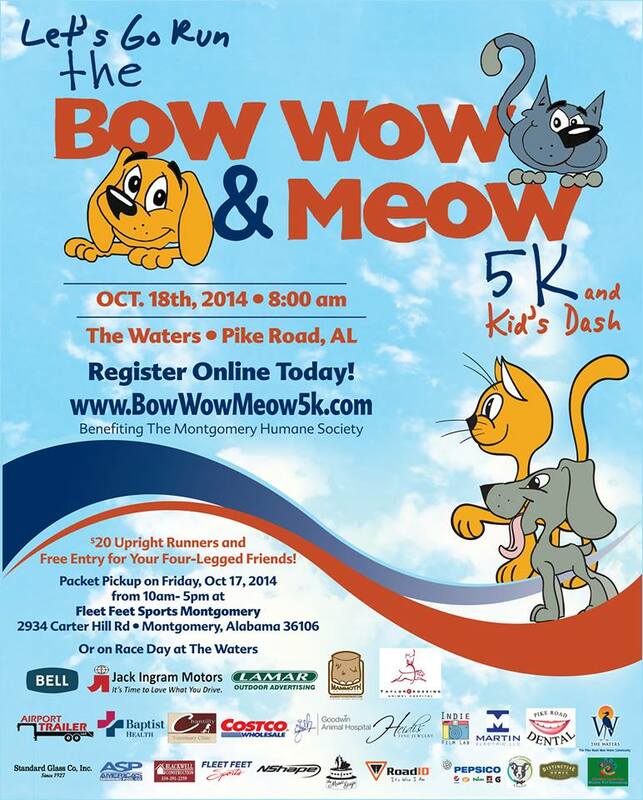 Jack Ingram Motors is sponsoring the Bow Wow & Meow 5K race on October 18th at the Waters Subdivision in Pike Road, Alabama. The race is benefiting the local Montgomery Humane Society. Runners can bring the four-legged friends to participate in the race or play with the adoptable cats and dogs that will be at the event to cheer on the participants. It’s a family-fun event and we hope that local residents will take part in the fundraiser for the shelter. Even if you’re not a runner, you can still volunteer and come out to support and see the animals. Jack Ingram Motors is a proud sponsor of several nonprofit organizations and fundraisers in the Montgomery and River Region area. As a local car dealership, we take pride is supporting our community at events such as the Bow Wow & Meow 5K. You can find more information about the race on our Jack Ingram Motors Facebook page or on the event Facebook page. Registration is $20 and you can sign up until race day on October 18th. There is also a kid’s dash for anyone who wants to bring their family and pets and have an enjoyable afternoon supporting the Montgomery Humane Society. Visit jackingram.com for your next new or used vehicle purchase. We support local businesses and fundraisers, and we hope you will support our local dealership when it’s time to purchase or lease your next car, truck, or SUV. 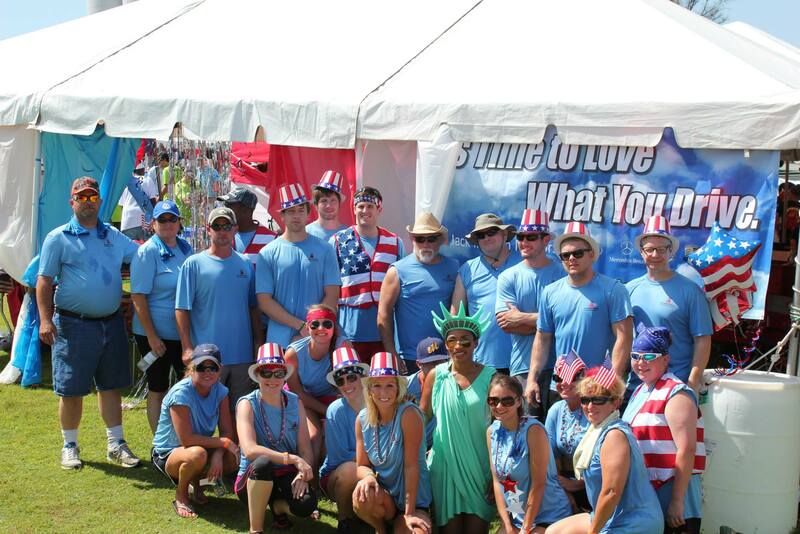 “It’s Time to Love What You Drive!” at Jack Ingram in Montgomery, Alabama.